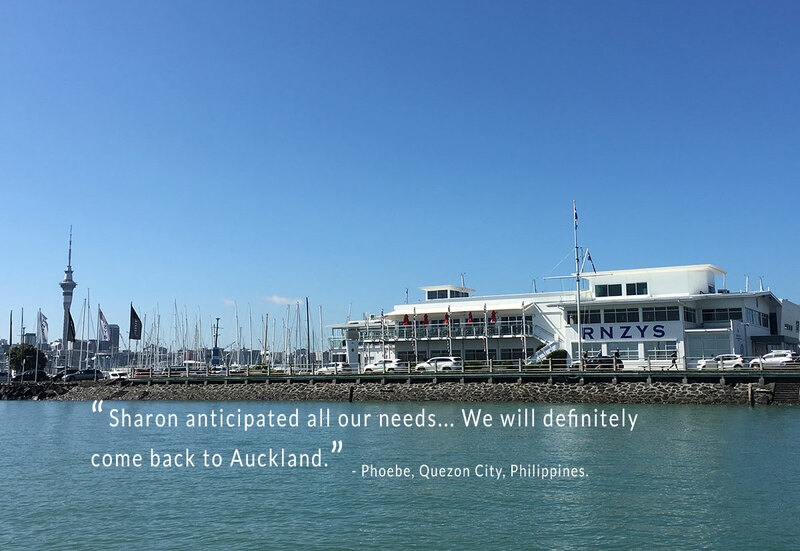 We, along with Larry Keating and IDNZ Bespoke Journeys, are excited to share with you our world class and truly unique, bespoke trips that begin in Auckland city and end only where your imagination does. 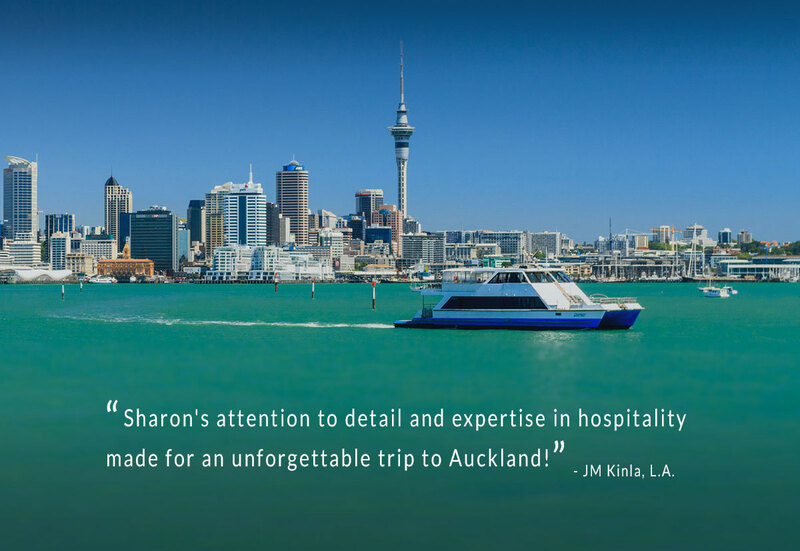 Auckland and New Zealand tour itineraries created by people with expertise who understand private travel; who are based here in Auckland New Zealand and who really care how and what you experience. Something definitely not available in the guide books. 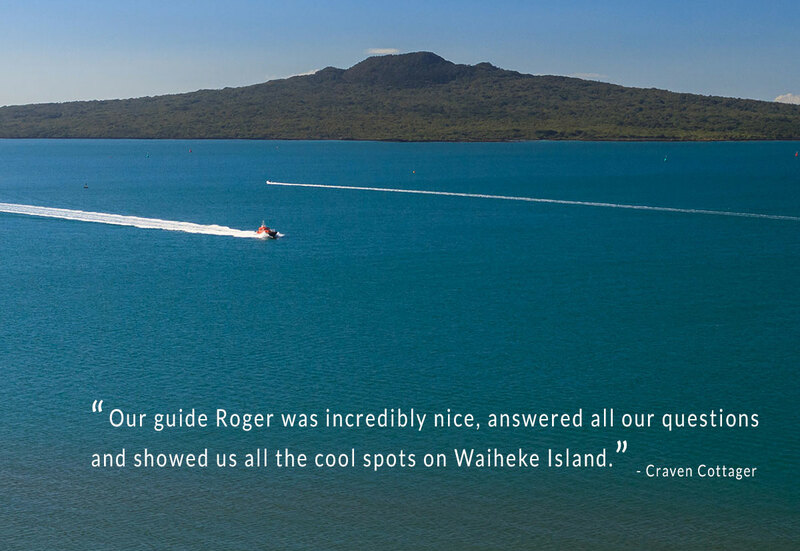 Explore below what your perfect beginning in Auckland could look like and take a journey with us throughout New Zealand. 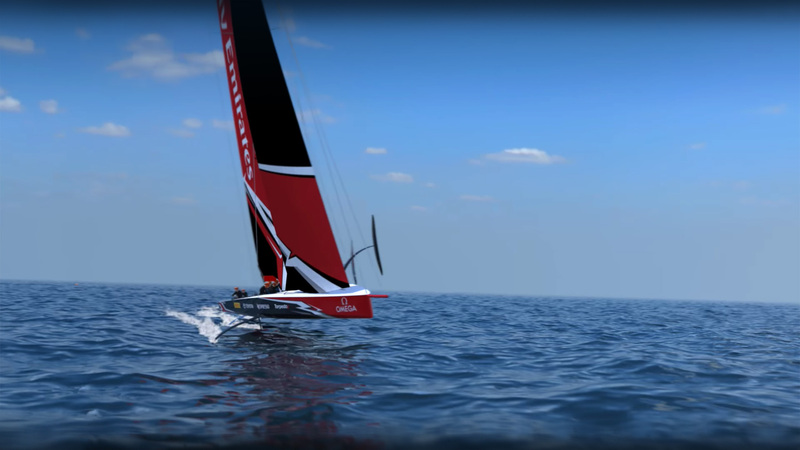 Live and breathe the action of this world prestigious sailing event. 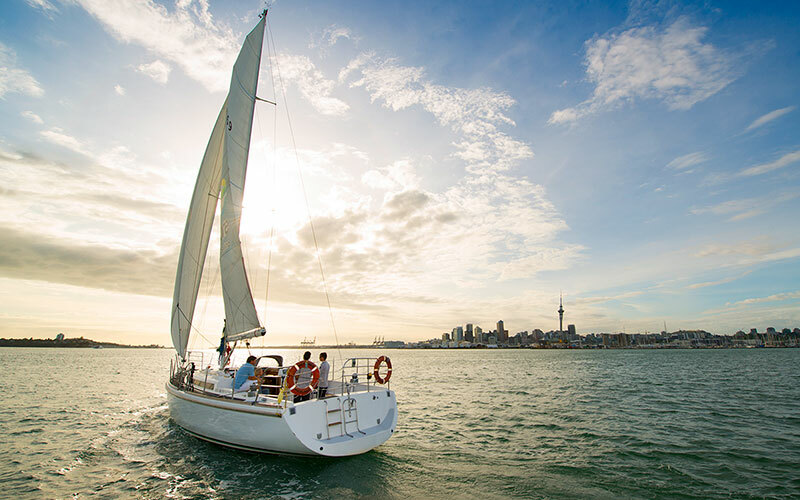 Choose from our handpicked Auckland itineraries you will love. 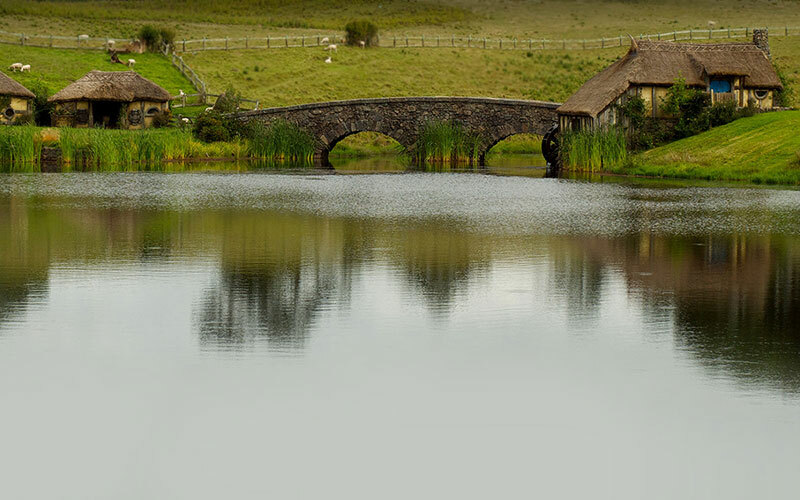 Venture off the beaten track into the heart of Middle Earth. Larry Keating is well known in America's Cup circles and for his award winning book 'Exposed – The Dark Side of The America’s Cup' nominated as one of the Best Books for 2018 by Yachting Year. Having travelled the world extensively for over 40 years, ten of those sailing around the Mediterranean with wife Deborah in their yacht Chinano, Larry is a passionate yachtsman who built a strong interest in America’s Cup history, working at various levels in the international sports media, from photography to broadcasting and film making. His experience has taken him to ten America’s Cup events, two Olympic Games and found him crewing in the 1989/90 Whitbread Around the World Race. As a film producer/raconteur, Larry has interviewed some of the world’s most famous characters from Olympic sports stars, Hollywood actors to Nelson Mandela. 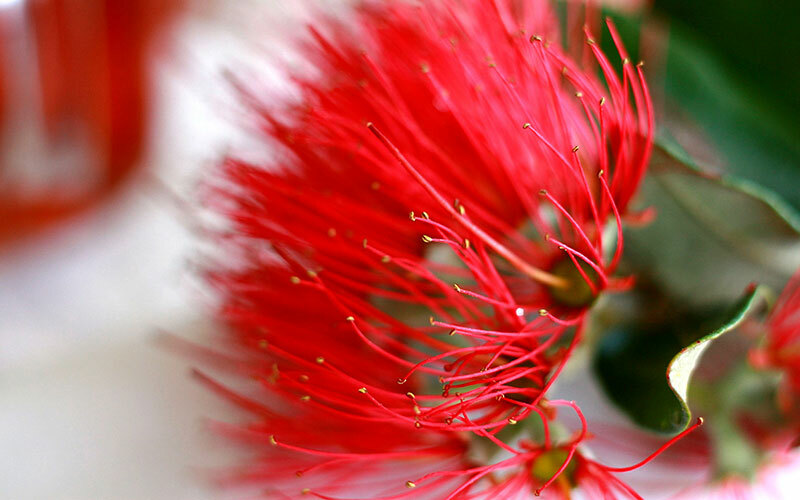 A true-blue Kiwi, Larry's knowledge of New Zealand is vast, having lived and travelled the length and breadth of the country.